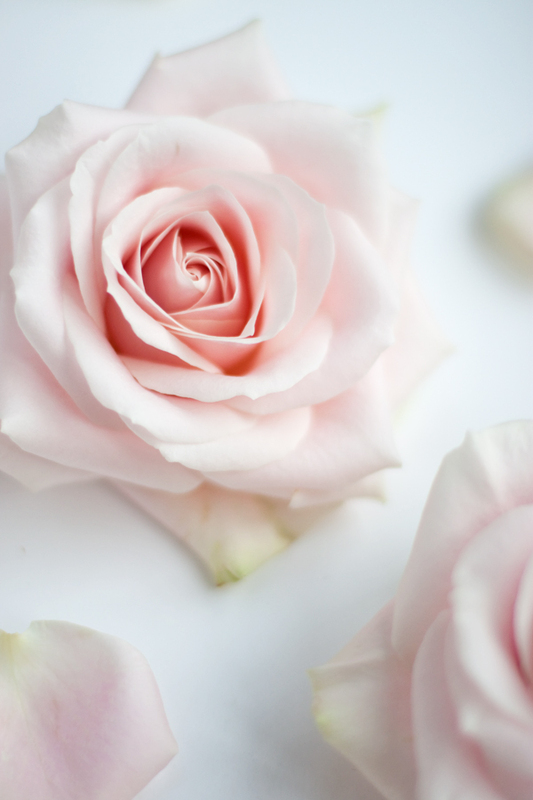 When I took a look recently at which blog posts were the most popular last year, posts which focused on one particular flower or variety of flower took some of the top spots. 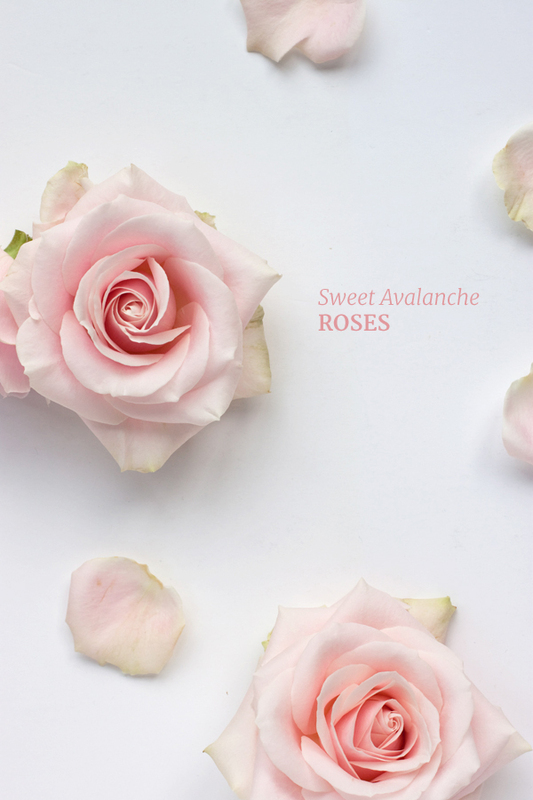 So, today I thought I’d feature the Sweet Avalanche rose. 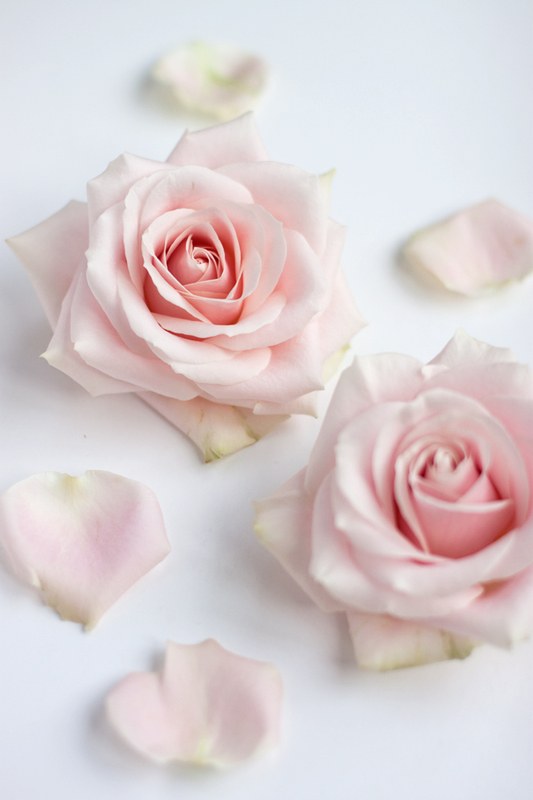 With beautiful soft pink petals with a subtle hint of green on the outer petals, it’s a very popular flower to use in wedding designs. And it’s available all year round. P.S. In the Avalanche family, there’s also Avalanche (white), Peach Avalanche (peach), Sorbet Avalanche (pale pink), Candy Avalanche (dark pink), Emerald Avalanche (soft green) and Pearl Avalanche (champagne)! I really think the Avalanche roses are my favourite of all the roses available now,the colours are gorgeous & they are really tough even though they look so fragile!What a long way we’ve come from the era of Sonia roses & what was available 20 odd years ago!